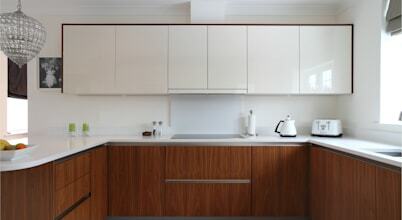 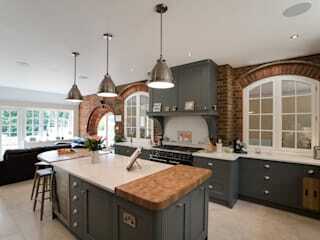 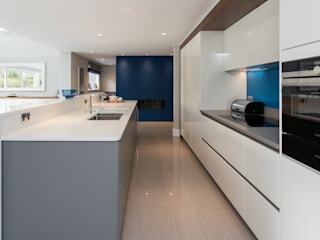 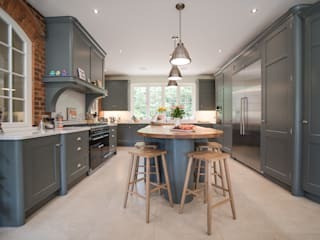 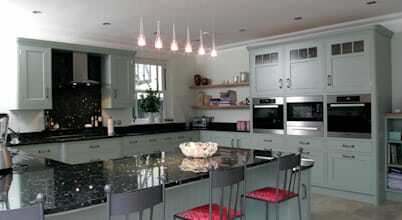 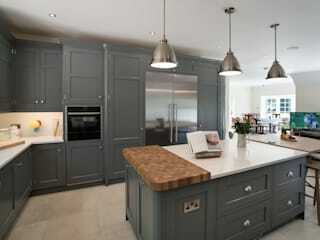 Project design and manufacture traditional and contemporary kitchens and furniture. 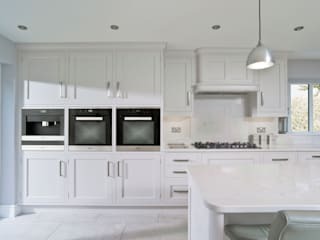 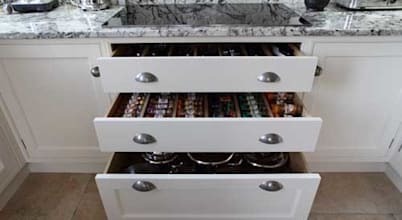 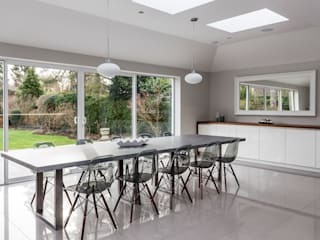 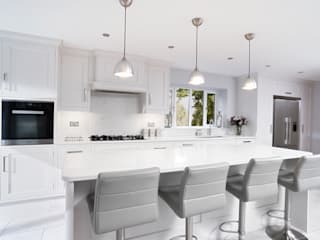 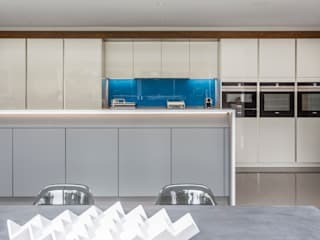 To keep that kitchen spick and span seems like a never-ending task, especially if you consider how much time we (meaning you, your family, and your friends) spend in it. 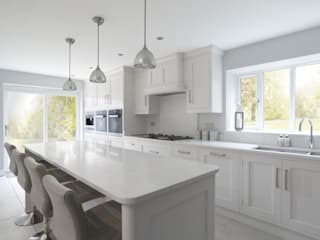 When we think of geometry, we often are taken back to our school days, toiling away over mathematics homework that not only seemed completely irrelevant to our young lives, but simply wasn’t much fun.